The first thing most runners do (or should) after a long run is to stretch followed by a soak in the tub and keeping their legs up for the rest of the day. While we love the runner’s high we get from distance runs, we don’t love the soreness we feel in our calves, quads and IT bands. When our team trains for half or full marathons or any long distance race, we have to find ways to relieve our muscles, particularly leading up to the race. Biofreeze, a cooling spray found at most major marathons, is one option but there are other brands worth testing, too. 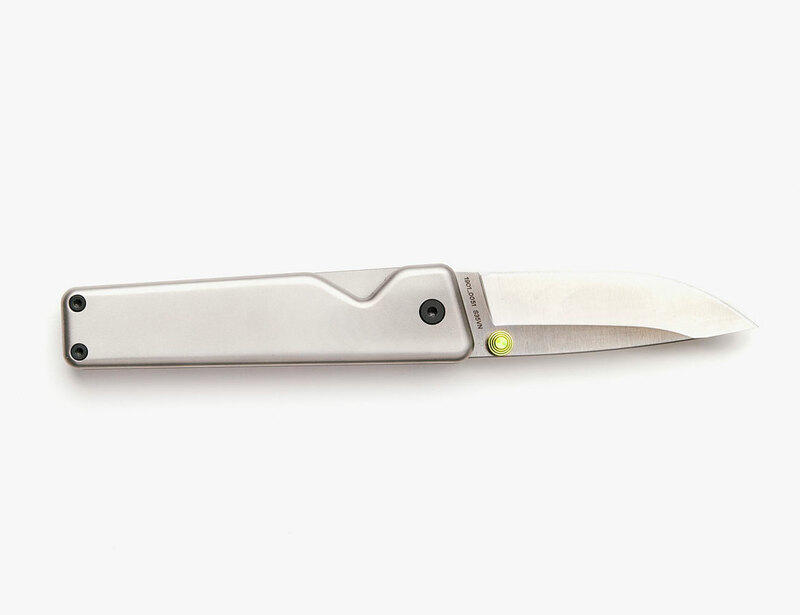 If you’re in the market for something different or have been babying an injured arm/leg/calf, etc., these seven picks are worth a try, with the caveat that what works for one exercise-enthusiast or newbie, doesn’t necessarily work for another. Disclaimer: Please note that Gear Patrol is not providing medical advice, diagnosis or treatment. All the information below is not intended as a substitute for medical advice. We highly recommend you see a healthcare professional before starting a new regimen. 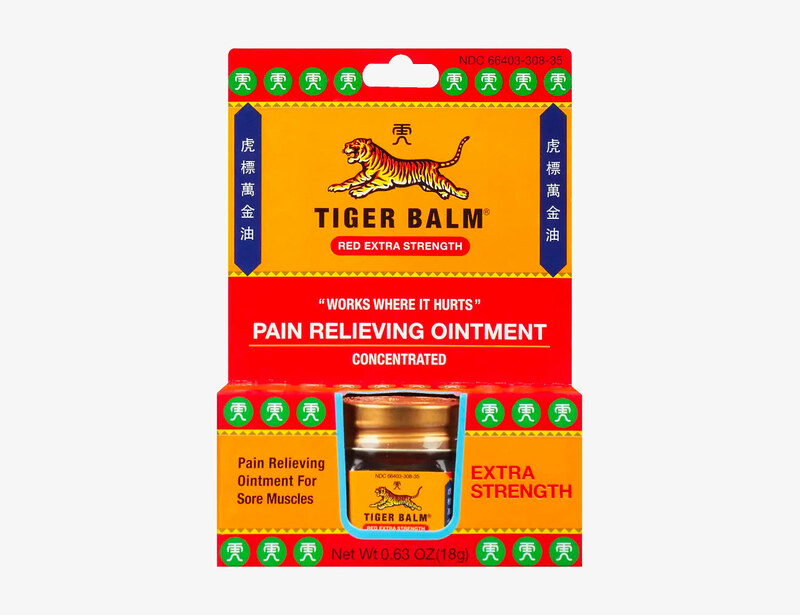 If you poke around on Instagram and follow many of the runners of New York — specifically the Old Man Running Club — you’ll see mentions of Tiger Balm. This strong pain reliever is 100 years old and can be used up to four times daily due to its combo of Cajuput (similar to eucalyptus oil), Cassia (which has been shown to help reduce pain) and Clove oil (which helps improve circulation). The next time your plantar fasciitis flares up, give this a go. Runner’s High began with a couple — a nurse and a runner in a search for something better than ibuprofen. 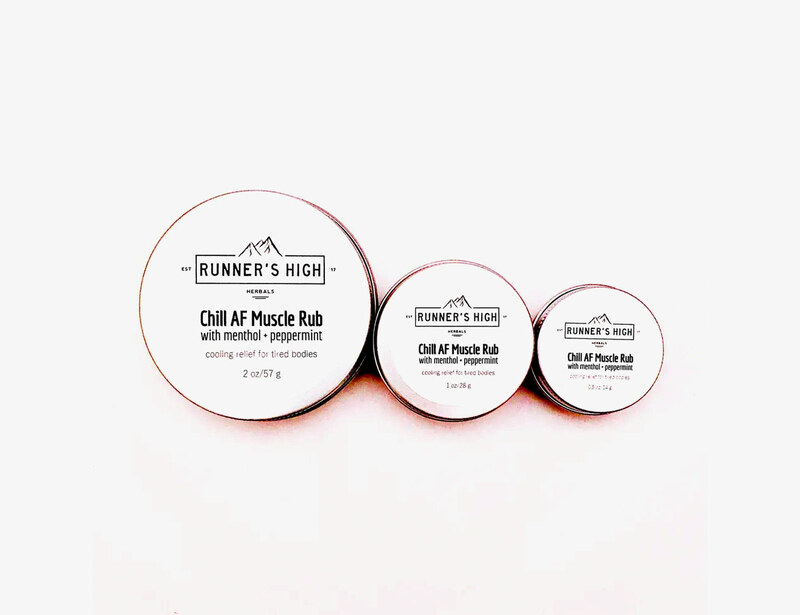 The brand makes a few recovery balms, but this one features arnica flowers and menthol, both of which relieve sore calves after a particularly brutal speed workout or tempo run. The Super Herb Plus+ also has arnica flowers but differs with its 100 mg of hemp extract; and the Some Like It Hot Muscle rub uses menthol as well, but with cayenne pepper to cause a warming effect on skin. After every race — no matter the distance — I rub this into my calves before I head to bed. CBD is seemingly everywhere these days — including in recovery balms. 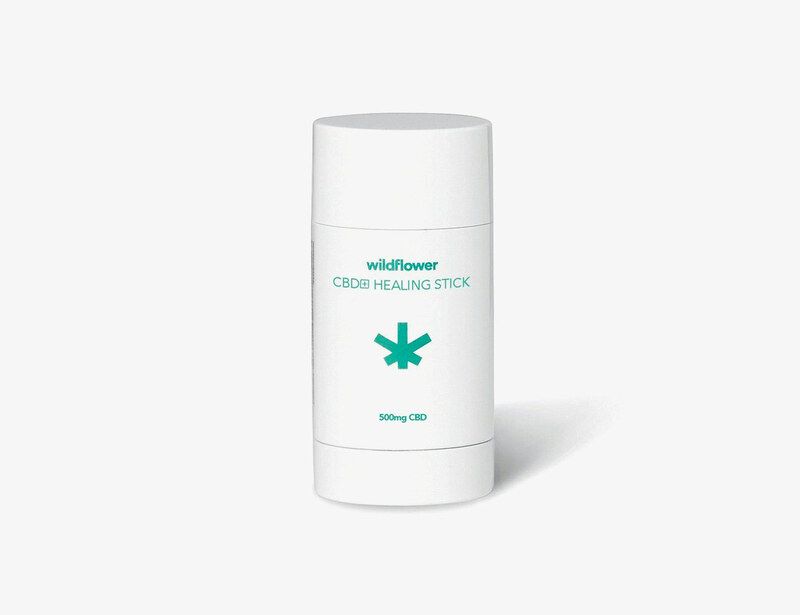 This Healing Stick features arnica — similar to the Runner’s High muscle rub — and wintergreen, which helps cool the skin. It also has peppermint and hemp seed oil, which help reduce muscle aches and inflammation respectively. CBD is helpful in these types of products due to its relaxing benefits. At $75, this is on the more expensive side of recovery due to the CO2 extraction, how cannabis is reduced to different compounds — THC and CBD. It’s typically difficult to guarantee a pure amount of CBD and low amounts of THC, which is why there are so many CBD products on the market, but the more expensive price represents the high quality of extraction and guarantee of quality ingredients. 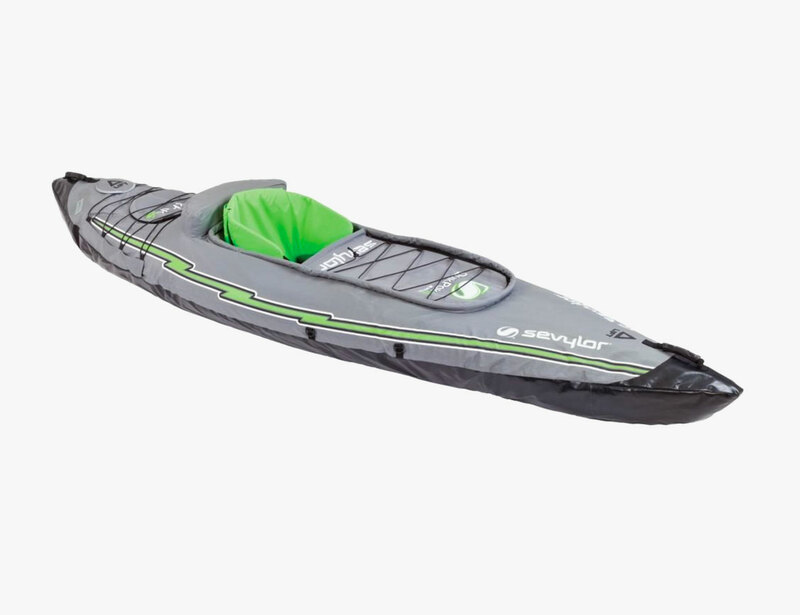 While we haven’t personally tested, we’ve heard and read many rave reviews. Gear Patrol editorial assistant and former triathlete, Andy Frakes, dealt with a lot of wear and tear during training and racing. 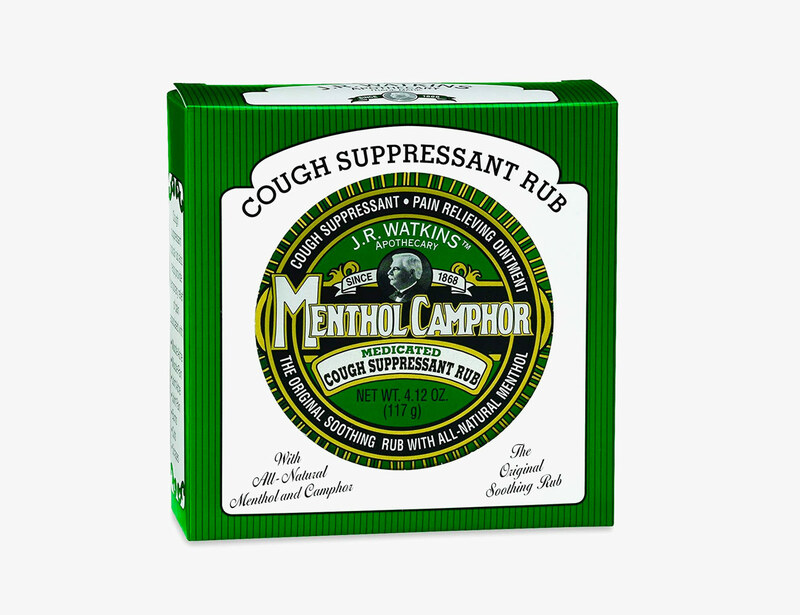 “Menthol Camphor Ointment is positioned as a cough suppressant first, which it helps with, but I use it to massage into my knees, ankles and elbows when I feel an overuse issue starting to flare up,” Frakes says. Menthol is the main ingredient, which is what you’ll typically find in an AMP+ recovery lotion and makes your legs tingle upon use. The thick ointment means you’ll have to spend time massaging it into sore muscles, which only adds to the benefits of use. There are a lot of companies that slap the label ‘sport’ on products causing people to believe that they are healthy. 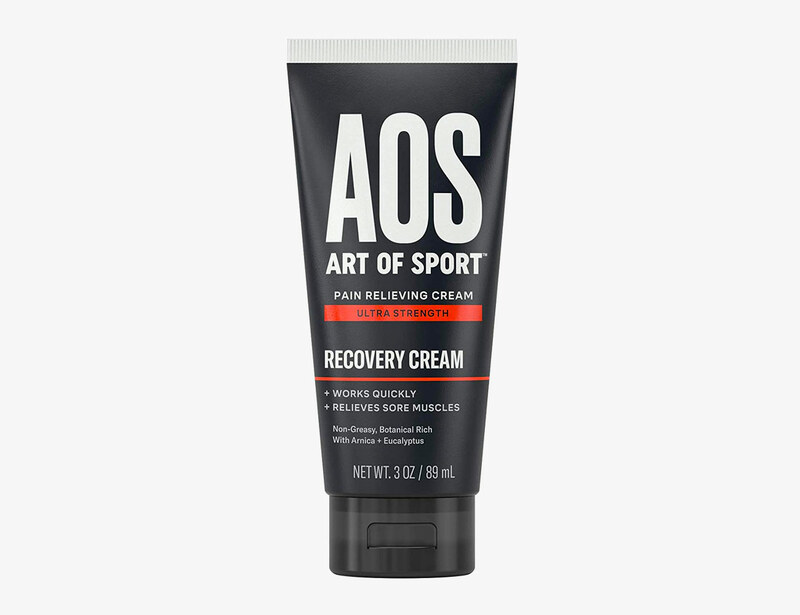 Art of Sport wants to cut through the noise with its athlete-developed and -tested products like this Recovery Cream. 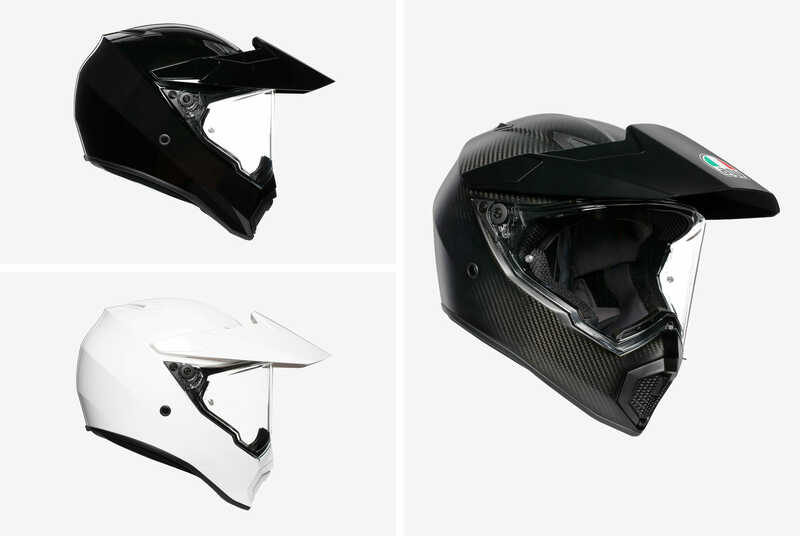 The brand worked with athletes like baseball player Javier Baez, football player JuJu Smith-Schuster, surfer Sage Erickson and motocross athlete Ken Roczen. Roczen especially pushed for the ingredients to perform, after he was in a major crash that ended in multiple surgeries and a tough rehab process. He’s now back on the bike and is very particular around his daily recovery — including the Recovery Cream. This lotion features arnica and eucalyptus, which you can smell as soon as you massage it into your muscles. While it doesn’t make your skin instantly cold, it releases a refreshing tingle as it starts to work. Yes, we know this is not a recovery balm, but we couldn’t help but include it. The peppermint soap is incredibly strong, especially if you use it in the shower. 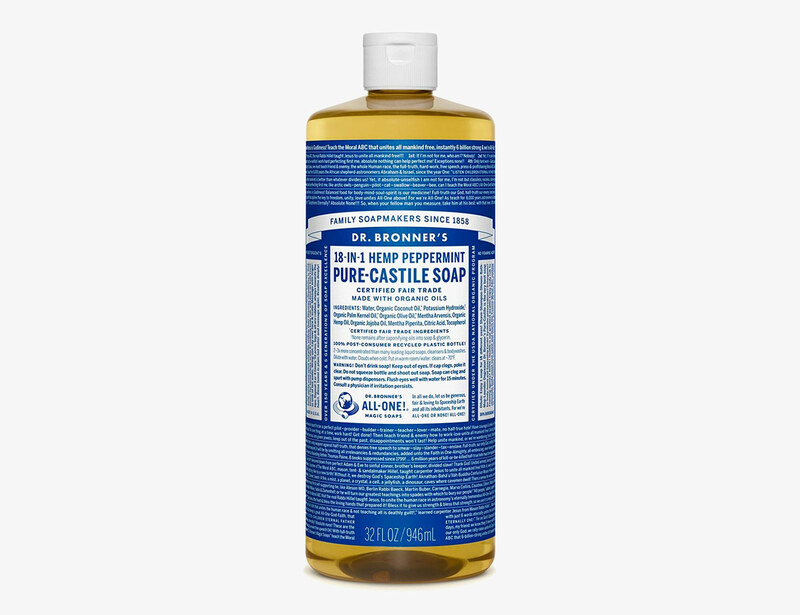 After a tough workout, long day on the trails or intense ride, hopping in a hot shower and using this as a face scrub or body wash will cause your entire body to tingle.